Tamika supports grants management at the Foundation, coordinating the various stages of grantmaking, including inquiries, proposal review, grant award processing, reporting and data administration. 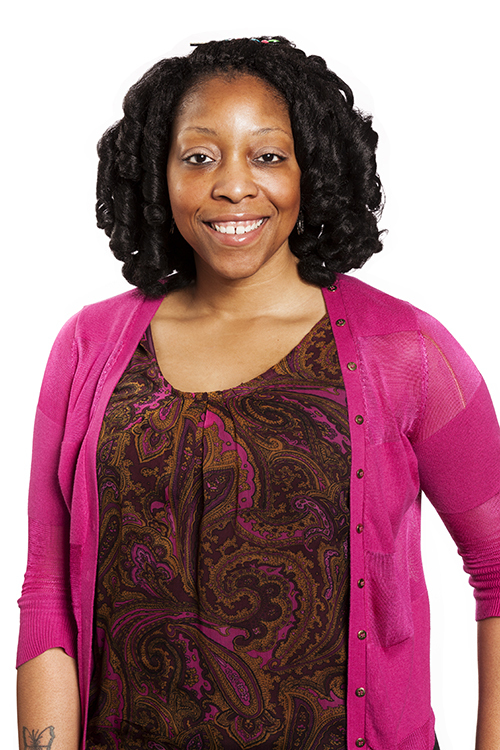 In previous positions, Tamika has served as a legal assistant and an executive assistant. She has experience in customer service as well as clerical and administrative work. She is a lifelong Philadelphian and loves living and working in the city.